Hats, Caps & Knit Beanies :: Beanies :: Short Acrylic Beanie-8-1/2"
HomeHats, Caps & Knit BeaniesBeaniesShort Acrylic Beanie-8-1/2"
Set-Up Charge: $83 Custom orders only; No Setup Charge for Blank or Repeat orders. 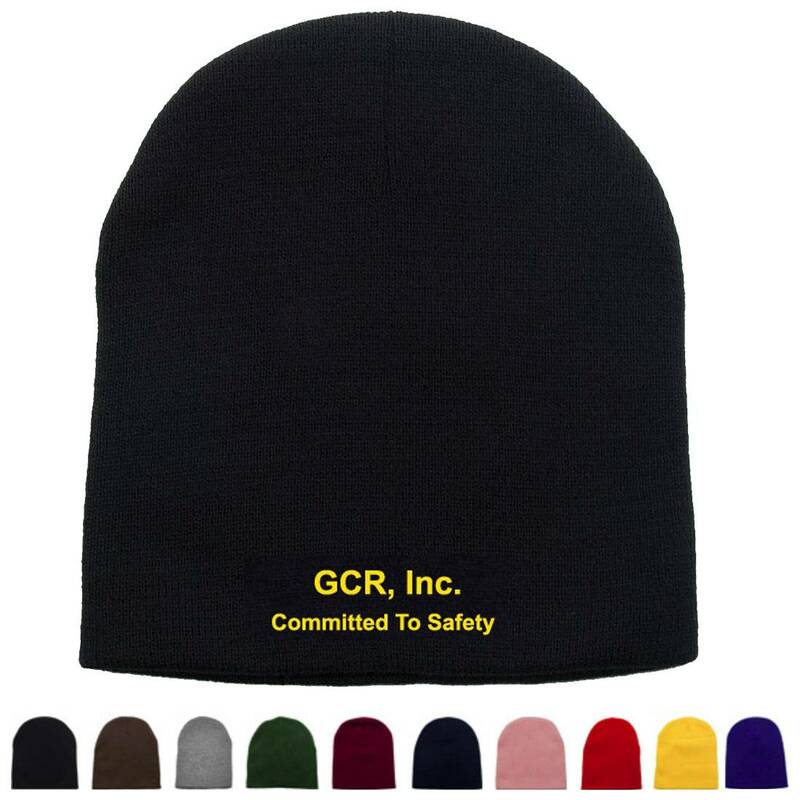 Short 100% acrylic knit beanie. Price includes FREE embroidered logo too! Embroidered Logo/Text up to 5,000 stitches. $83 Custom orders only; No Setup Charge for Blank or Repeat orders. 26 lbs per 144 pcs.